This really isn’t the best way for a client whose name is Jeff Parker to remain anonymous. Sure, we would love to post a great big long list of references on our site telling you how great we are. Most people know that those lists of hundreds or even thousands of happy campers are mostly made up anyway. Indonesia Private Investigator Reviews websites are most likely a scam. Most review sites are just a competitor trying to discredit their other competitors. If you do some digging you’ll find that most review sites are owned and operated by the company who owns the product or service being reviewed. This is a common practice in the Black Hat SEO trickery common to the Internet in current times. A company will start a review site about a product or service. They will rate one or two products at the top. These products or services usually belong to the company that started the review site. So, if you see a Indonesia Private Investigator Reviews website, check to see who owns it. You won’t find any links to IndoPI. We don’t use such dodgy tactics, but instead reply on quality Indonesia Private Investigator services, and a lot of word of mouth customer referrals. This is another common tactic. A company will appear on Google search results or Google business results. You look at the results an see companies with a 5.0 rating and 34 reviews. Then, look at the reviewers. Many of them will have only one review in their Google account. When you see this, it is probably a fake account setup by the company as a spamming technique to drive traffic to their site. Go ahead and try it. Search Google for Indonesia Private Investigator and looks through the results. Then look at how many reviews the reviewers have. That will give you an idea of how some companies unfairly manipulate search results. However, in the end the cheater always loses. So, if you do run across any Indonesia Private Investigator Review sites take them with a grain of salt. Instead of relying on some fictitious list ask us for references, we have them. If you are unsure and need to have someone confirm we are legitimate then do so. We encourage it and we have the resources to back us up. SiamSpy has an extensive list of satisfied customers from 16 years of service. Many have told us “If any new clients ever need a good reference, please feel free to use my name and have anyone contact me by E-mail.” We appreciate that. If you are wondering whether or not you can trust us, the answer is definitely yes. We will supply you with references that will set your mind at ease. Many of our clients are happy to vouch for us and do so on a regular basis. So, if you have any doubts and need references for our work, all you have to do is ask. We will be more than happy to oblige your requests. There are many reasons why you might consider hiring a Indonesia Private Detective to investigate your Indonesian girlfriend, husband, wife, or fiancée. We are usually able to help in almost any circumstance. As long as it doesn’t involve any criminal activity or is meant to physically harm another person. If you have a legitimate concern and need to hire a Indonesia Private Detective to assist you, please feel free to contact us. We will do our best to help you resolve the matter with a fact based investigation designed to help you know the truth, based on the facts provided. Click here to send an investigation inquiry now. 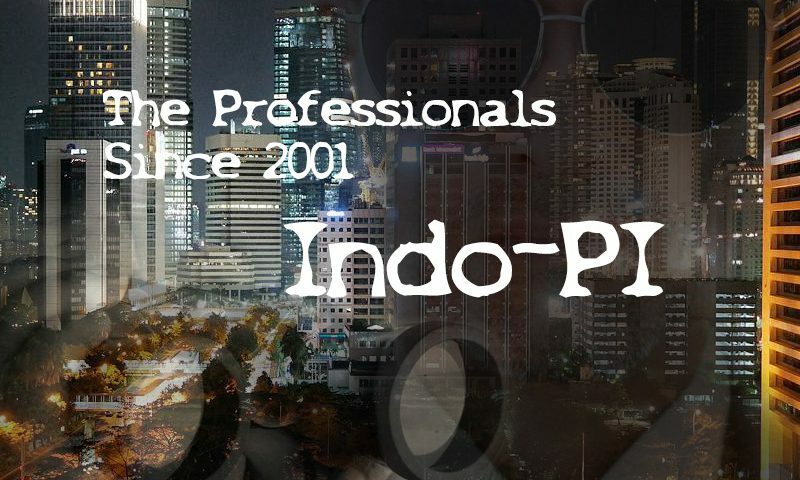 Private Investigator Indonesia, Indonesia Private Investigator Reviews. 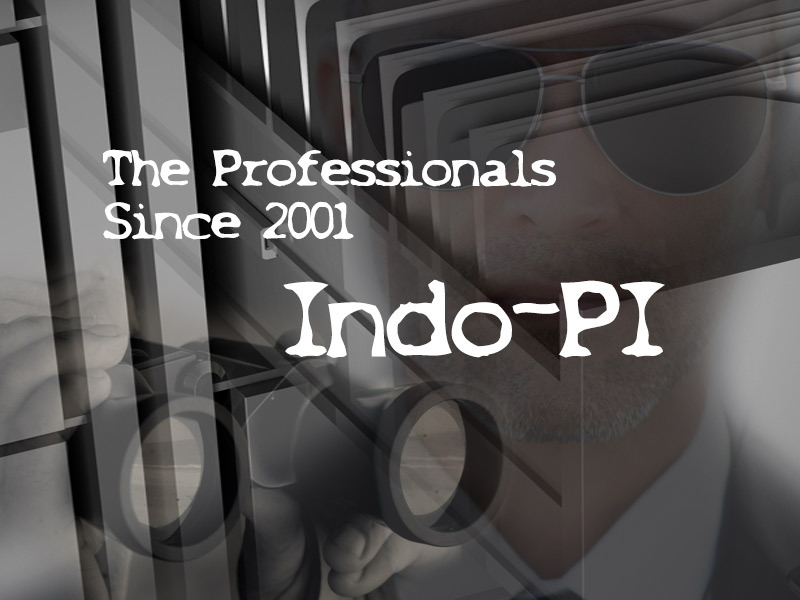 IndoPI is a group of private investigators providing professional investigations service. The main coverage areas of investigation are Bali and Jakarta. Services in other provinces are also available. The information we provide to our clients are facts and hard evidence. Our network of professionals include Indonesian nationals and foreign Expatriate investigators also. As a result, all investigators understand the culture and territory. Our services cover all areas of Indonesia. Furthermore, services in other regions of Southeast Asia are available through our partner network. Thailand Private Detective, Thailand Private Investigator, Pattaya Private Investigator. 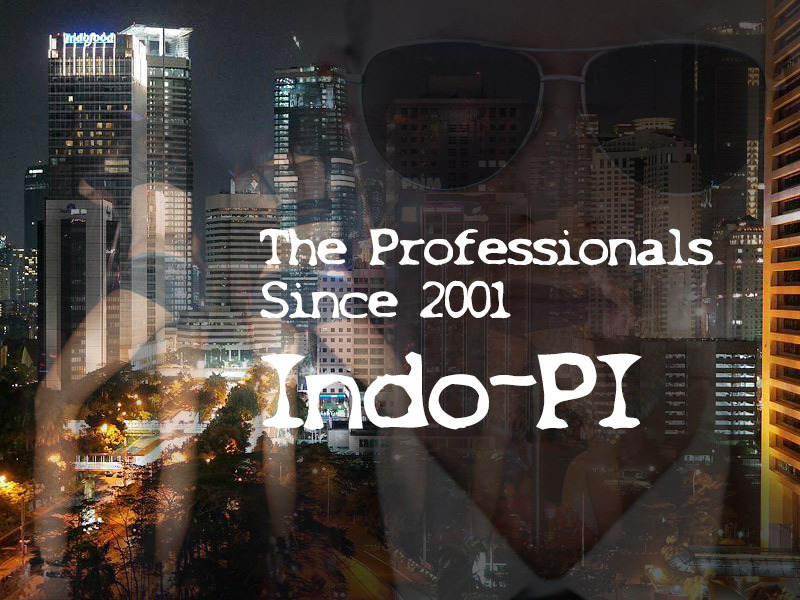 Indonesia Private Investigator Reviews, Private Detective Jakarta. Investigations outside of the normal coverage areas are subject to extra expenses. So, the client must cover travel and hotel expenses. Expenses are not included in the fee unless stated otherwise. Investigations, especially in Indonesia can be difficult at times, so we do our best to provide quality private investigation services. Investigators understand the impact an investigation can have, so we guarantee complete confidentiality. Clients can count on complete privacy. 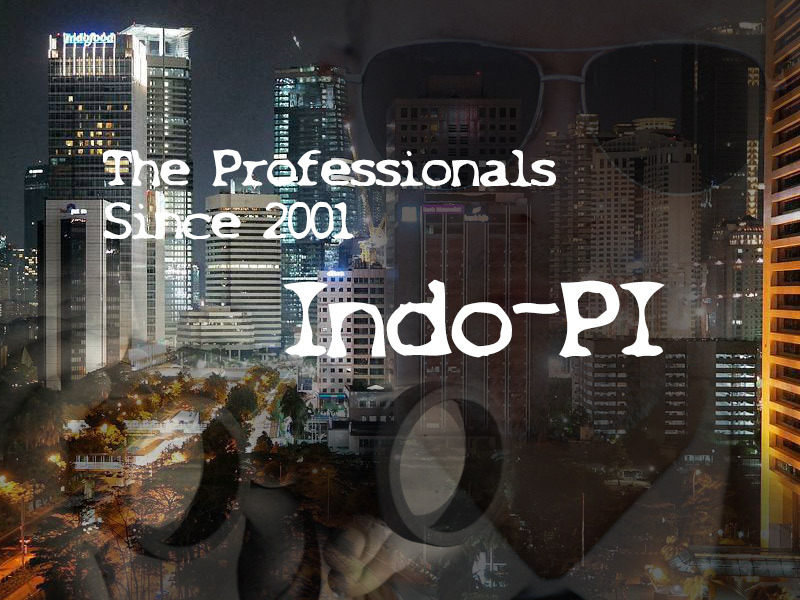 IndoPI’s Indonesia Private Detectives work from a subjective position. Hence, the investigator assumes all is good until proven otherwise. The client receives reports and evidence based on facts, in addition to photo or video evidence. IndoPI is an independent third party with no stake in the results. This makes it possible to deliver a factual report with an unbiased conclusion. The results of the investigation are accurate and the facts are clear. As a result, the client receives a clear understanding of the situation. Most of all, the goal is always the discovery of the truth.